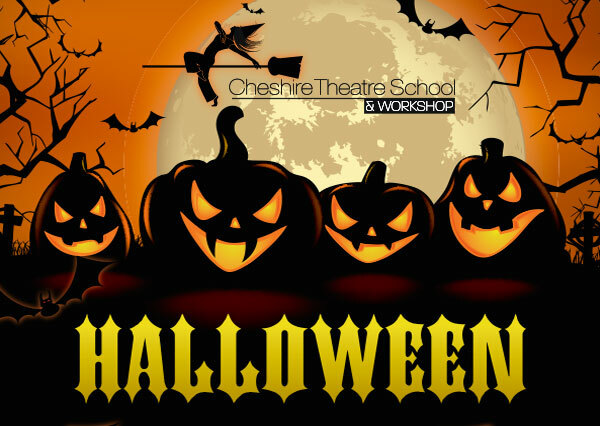 Come and join the Cheshire Theatre School for a spooky party on Thursday 1st November 5pm – 7pm. Tickets are £3.50 and includes a drink and a Hot Dog, there will be Games, Dancing and Prizes. 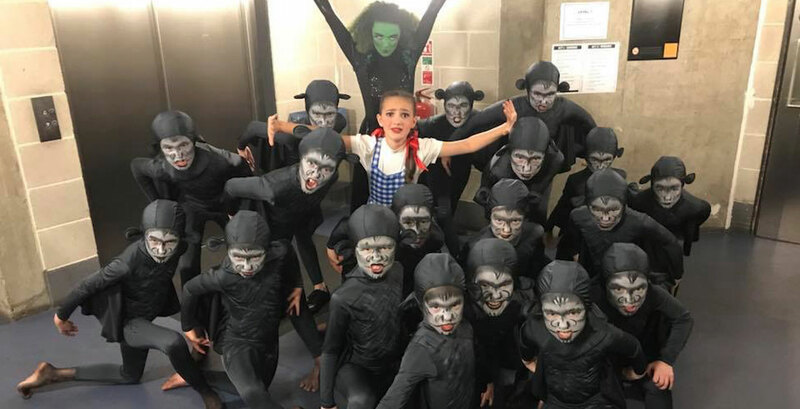 have a go on the Lucky Dip or buy our spooky treats!